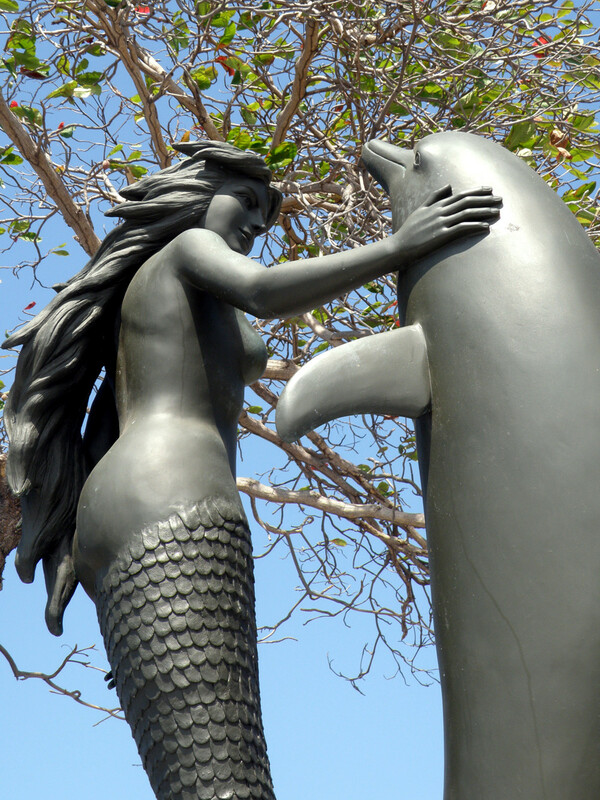 Mermaid & Dolphin at Acapulco’s Sinfonia del Mar. Photo by aimeric@acapulco. 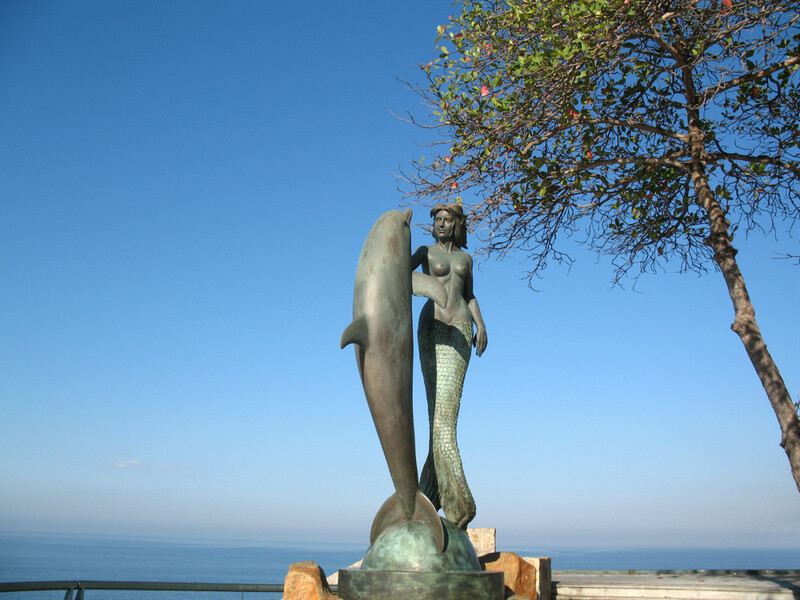 The mermaid statue was created by sculptor Marco Rivero and installed in this location in 2006. The location is famous not only for the symphonies staged regularly in the amphitheater, but also for its spectacular sunsets. 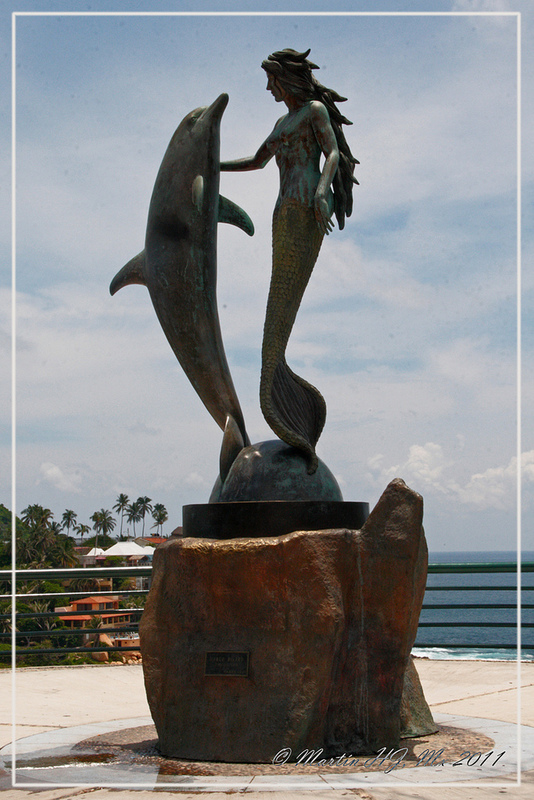 Mermaid & Dolphin at Acapulco’s Sinfonia del Mar. 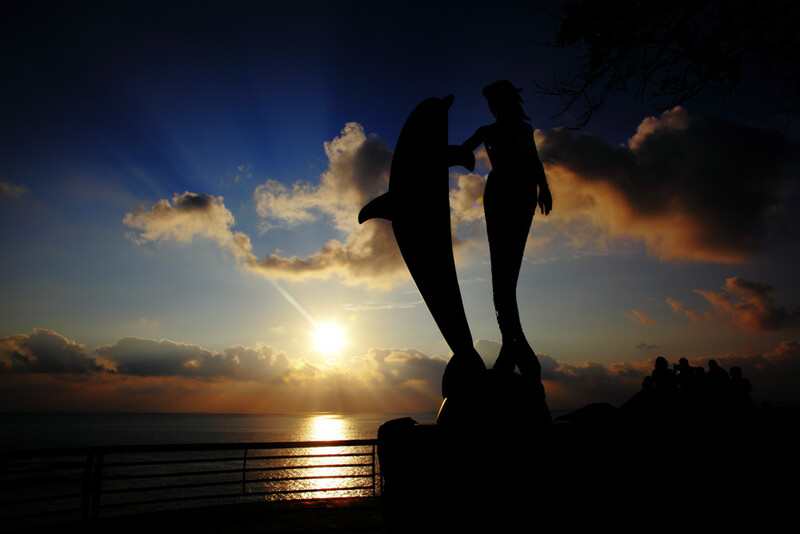 Photo by Martin HJ. 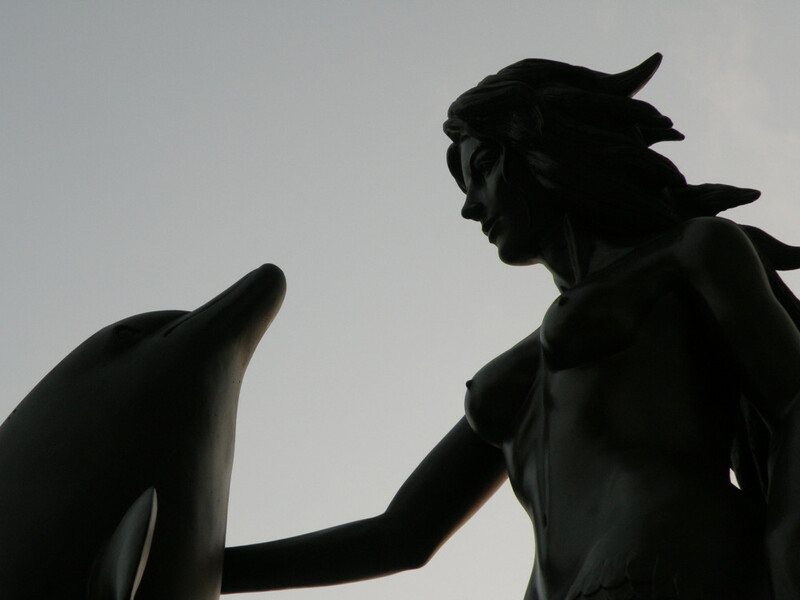 Mermaid & Dolphin at Acapulco’s Sinfonia del Mar. 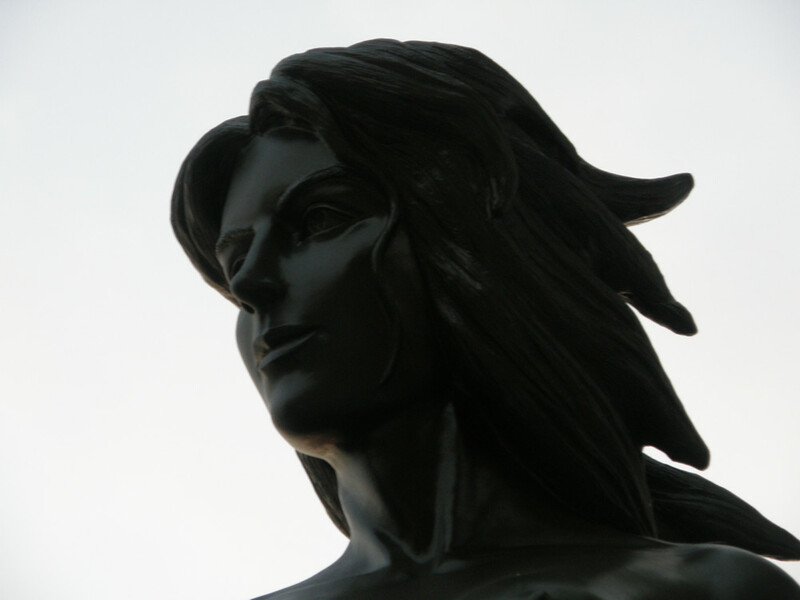 Photo by Eduardo Vazquez. 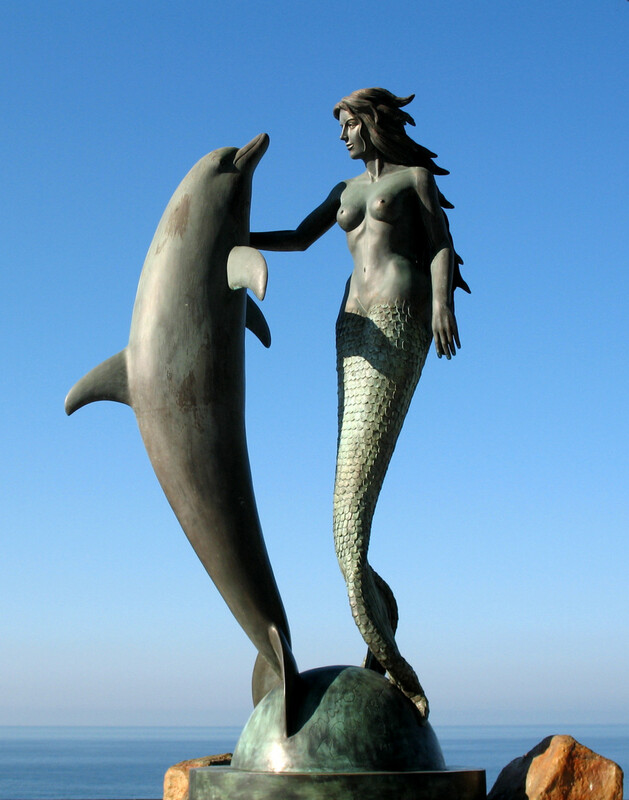 Mermaid & Dolphin at Acapulco’s Sinfonia del Mar. 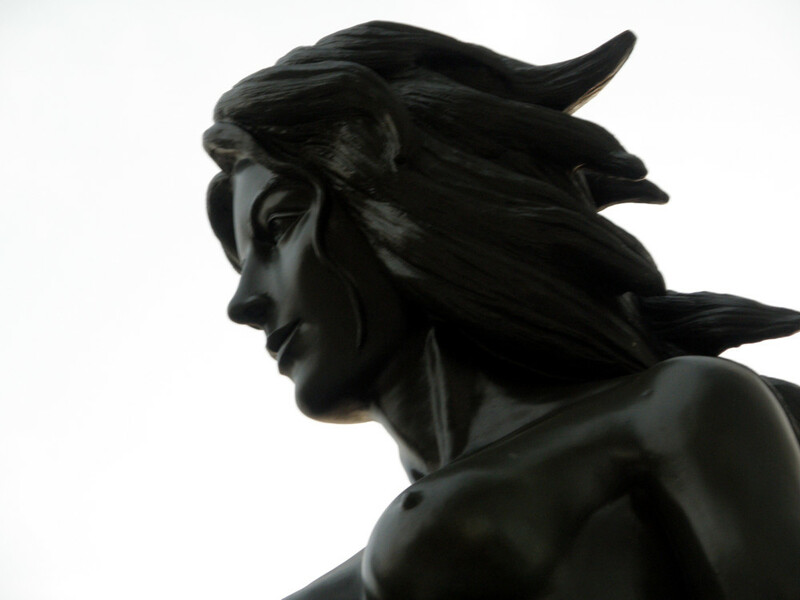 Photo by Esparta Palma.